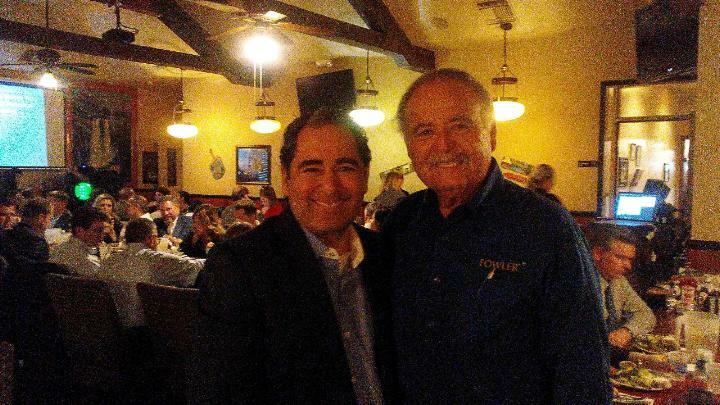 Newly elected Fresno COG Chairman David Cardenas and California Consulting CEO Steve Samuelian at the League of Cities, South San Joaquin Valley Division dinner held in Fresno. Congratulations Mayor Cardenas on your election as Fresno COG Chairman! - California Consulting, INC.